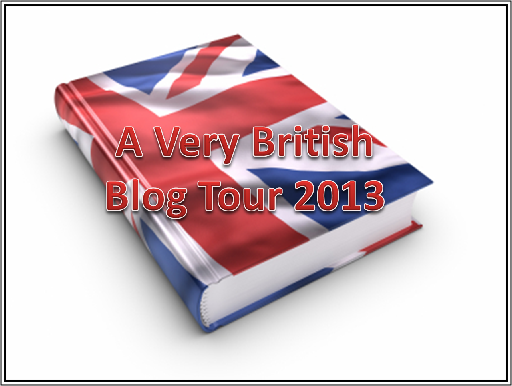 Fine author Clive Eaton ( The Pyramid Legacy) has kindly invited me to join A VERY BRITISH BLOG TOUR 2013. 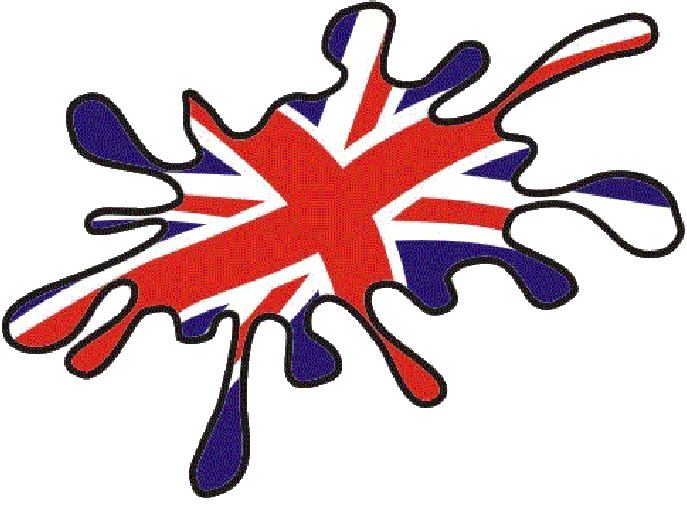 This is a collection of Blogs, Books and Authors with a particularly British bent. No doubt because they’re British. Each author in the list has been asked the same questions though no doubt all the answers will be different because theirs are diverse group of genres. Click on the authors name to see how they answered the questions. And make allowances please for the fact I have never taken part in a blog tour before. So, shall we start with the questions….. I was born on an RAF camp in Germany way back in the distant past when aeroplanes still worked by elastic band. Yes, I’ve always lived and worked here. I was afraid if I left they wouldn’t let me in again. Where else but the hills of home of course. Wales is full of ancient Magic and I’m hoping it will work on this ancient soon. To be honest, I have an affinity with a few different parts of Britain where the people are friendly and a particular link to Stockport and one Butcher’s wonderful ( diabetic suitable) pork pies. The main part of my books is based in the fictitious County of Barsetshire but if the fourth book comes to fruition there will be a reference to a particular part of Wales and it’s town and lake. There are local elements of this area in all three books out at the moment and shops/cafes we frequent are mentioned in code. The stiff upper lip contingent is almost gone. You can still see remnants of it in some great grandparents and some grandparents and of course in my writings. These days people are more likely to expect it of the upper class and the gentry of BBC period dramas. People aren’t so ready to give themselves over to fate these days. The hero is very much stiff upper lip when faced with his nemesis- women, a species he doesn’t know how to cope with. The rest of the time he seems to muddle along OK. The most recent, More Barsetshire Diary, continues where the first book stopped. Lord David is still trying to complete the promise Lady J dropped him in made on his behalf as well as a new one she made in his name. And of course the village carries on in it’s own sweet way even allowing for the visit from a mysterious Sheikh. Mellors the gardener meets Lady C and Grizelda still manages the house. Oscar of course still rules the roost as cats do. This book has illustrations done by a great young artist called Sara Japanwalla. Damn, you leave no stone unturned do you. I have started a fourth book but it’s further episodes of Lord David’s life as The Queen’s Envoy which conveniently was the title of the second book and the prequel to the first. This one is coming in fits and starts though because I’m otherwise preoccupied at the moment. Easy-peasy. I like to spend time with my family. I’m also known as something of a shopaholic so I’m always looking for an excuse to ‘Go for Coffee’ to different places. I love reading so as long as Big Bang Theory isn’t on the TV you’ll often find me with a book in my hands. Always a global audience. Although I find that humour does differ from place to place, the prat- falls of life resonate everywhere. There are of course ebooks for each of these paperbacks. I’ve invited the following British, though not necessarily based in Britain, Authors to take part in the tour. Once they’ve agreed and set up their answers on their own sites then clicking on the name below will take you there. You may well be right Paula. It’s heavily ingrained in some people, but times have changed a lot and the sixties alone made heavy inroads into old attitudes.These days it’s acceptable to shed if tear-if discretely. This is a great interview, Lord David. Lovely to hear more about you, David. I already knew the coffee one from how often it’s in your book 😉 If you are ever in Chichester do stop in my old local the Bull’s Head and in the town centre there’s a wonderful little shop that just sells Cornish pasties yum! Quite a way from Wales but nearer than I am. Thanks for the invitation Catherine. If I’m in that direction I’ll certainly visit your local ( purely for your sake of course) and I’m sure I can find any shop within miles that does Cornish Pasties or Oggies as we call them in Wales. Quite possibly. Temptations is well named as you pass by home made chocolates, greeting cards and lovelys unusual gifts before reaching the coffee shop where they do the most divine latte for Ju and myself and chocolate indulgences for Mumu and John where they usually leave a trail of baby marshmallows behind them.If you ever make it to North Wales you’ll know where to go in Flint now. I can always count on a good laugh reading your Diaries. Thank you. My best to you, Lady Julia and Oscar. Thanks so much Michael. I’m afraid I’ll have to mentally pass your wishes on to Oscar as he passed away last year bringing his blog to an end. I no longer have an alarm cat to give me a rude awakening in the morning. I hope you’re well.